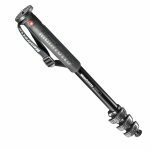 Categories: Manfrotto, Special Offers, Tripod & Support Equipment, Tripods. 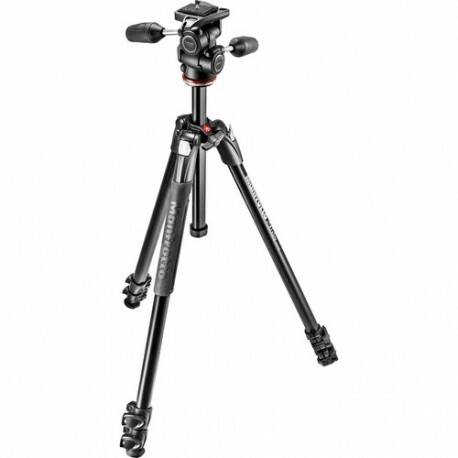 The Manfrotto 290 Xtra Aluminum Tripod with 804 3-Way Pan/Tilt Head extends from 16.5″ to a maximum height of 67.5″. It weighs 5.6 lb and can hold up to 8.8 lb of gear. 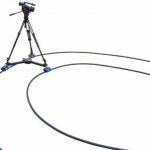 The tripod’s 3-section legs have flip locks to individually change the height of each leg. 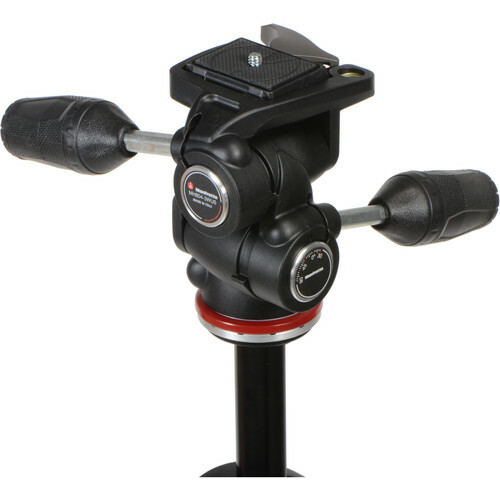 The locks are tension-adjustable to help maintain a tight lock over the tripod’s lifespan. 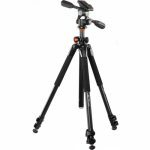 Four leg angles allow you to position the tripod in a variety of ways. 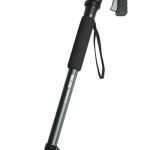 A rubber grip on one of the legs aids in carrying the tripod, and rubber feet keep it stable on slippery surfaces.